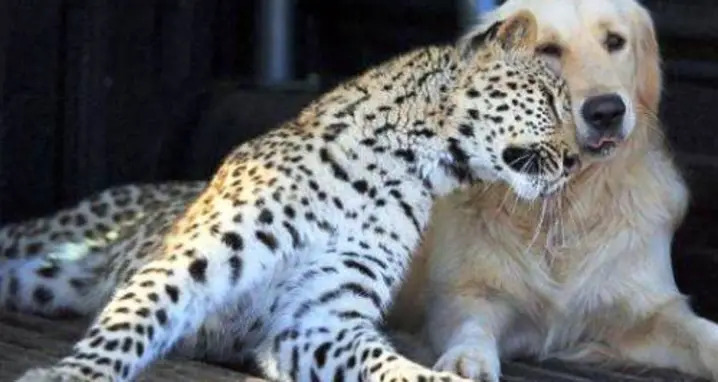 A leopard and dog become best friends after being raised together since birth. 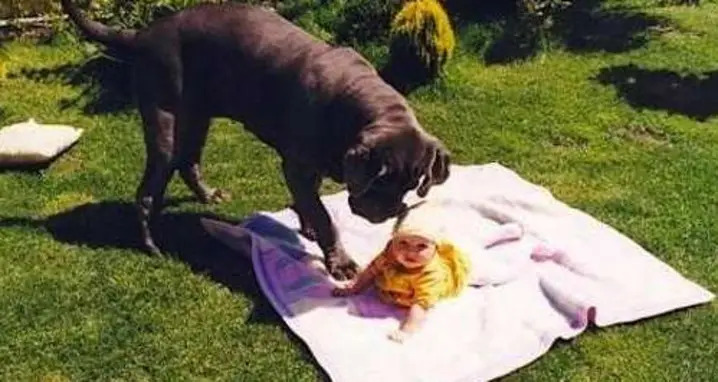 Like adorable interspecies friendships? Check out when a leopard and golden labrador become best friends and an adorable kitten-puppy friendship.